Keeping track of contemporary market development, we are devotedly occupied in providing an extensive series of Dolomite Stone. We really proud ourselves as introducing one of most popular Dolomite manufacturers and suppliers from Madhya pradesh India. It is an intermediate composition between Limestone and Magnesite . 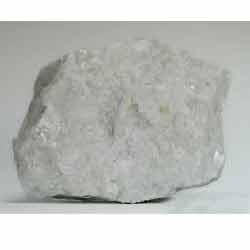 We process Dolomite from qualitative range of ingredients thus ensures high chemical and physical properties. Being a noteworthy enterprise of this industry, we are offering a wide spectrum of Dolomite Stones. As per the diverse requirements of the clients, a quality tested range of Dolomite Stone is supplied by us. Also, offered range is available in the market at industry leading prices along with assurance of timely deliverance at clients’ place. We are a most trusted name among the topmost companies in this business, involved in offering Dolomite Stone. In order to keep pace with the never-ending demands of customers, we are involved in offering a wide range of Dolomite Stone. 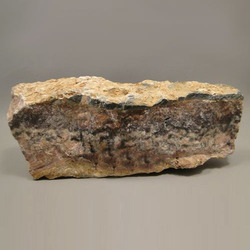 We are engaged in offering the finest quality Burnt Dolomite Stone. Fostered with the enormous business understanding of this realm, we are involved in presenting a broad consignment of Dolomite Crystal.